« Robert S. Neuman’s Ship to Paradise at Bates College Museum of Art, Lewiston, Maine. in Moscow, where it will be on display from August 22 through October 12, 2013. 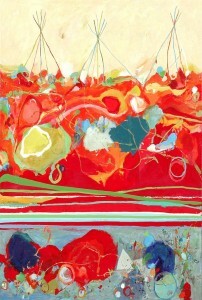 Mr. Neuman and Sunne Savage will travel to Idaho Falls for the opening reception on April 25, 2013. A pre-opening ARTalk with the artist is planned for local artists at 6pm. The Art Museum of Eastern Idaho is located at 300 South Capital Avenue in Idaho Falls, Idaho. 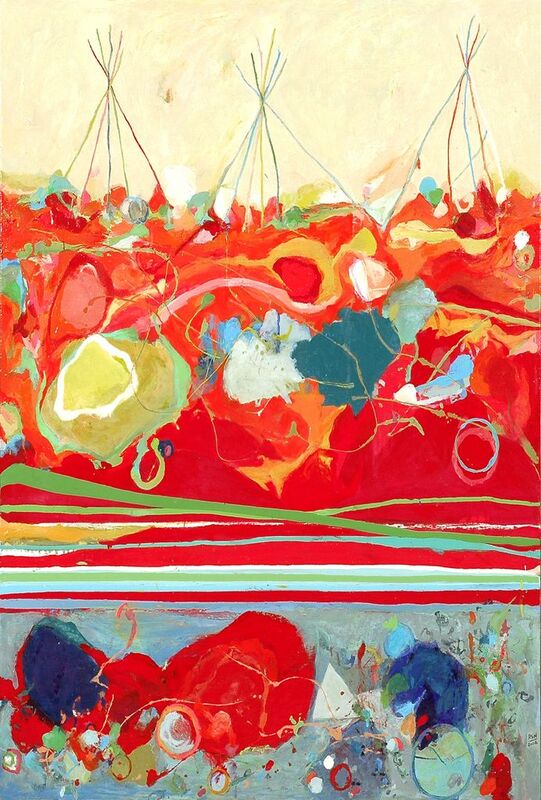 As a second generation Abstract Expressionist, Neuman explores regional, historical and metaphysical themes. Drawing inspiration from architecture, landscape and history, his passion for color, application, drawing and geometry unify a prolific body of work. Definition of Place includes work from 12 of his 15 major painting series. We are thrilled to have this show travel to Idaho. To date, this is Neuman’s largest and most comprehensive exhibition and will be the first in his native state of Idaho since 1969. As one of Idaho’s most important living artists, Neuman hopes this retrospective will reintroduce his work to museum professionals, art enthusiasts and the youth of his birthplace. This entry was posted in Announcements, Exhibitions.